If you want to make your baby’s bath time fun time then how about getting a cute bath robe to keep your baby cozy and warm after bath? 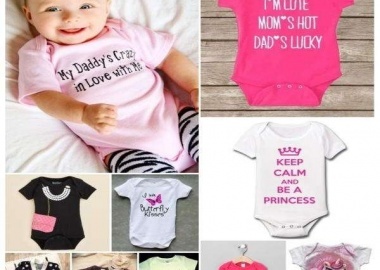 10 Cute Onesie Ideas For Your Princess! 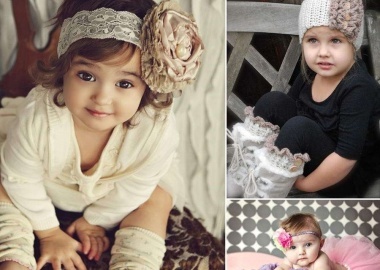 10 Adorable Baby Swing Coats For You Little One! 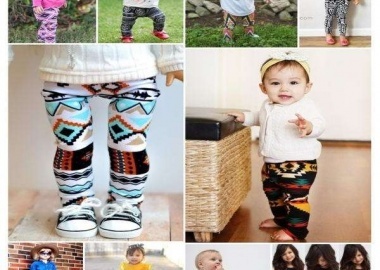 10 Baby Tribal Print Pants For Your Angel! 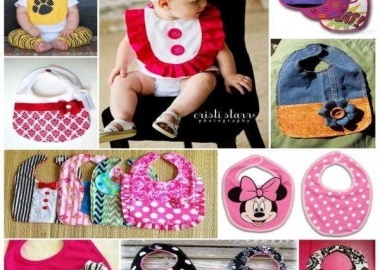 10 Baby Bib Ideas To Get For Your Princess!